Frédéric Barnier graduated with a degree in Engineering at the Agronomic School of Montpellier and completed his education in 1999 with an Oenologist’s National Diploma. Frédéric Barnier was born in 1975. He studied at the Agronomic School of Montpellier. After earning a degree in engineering, he completed his education in 1999 with an oenologist's National Diploma. In 1999, Frédéric joined “Château de Chassagne-Montrachet” where he held various complementary and enriching positions until 2004 when he was invited to oversee viticulture and vinification. Frédéric joined Maison Louis Jadot as technical director on March 29th, 2010. He worked closely with Jacques Lardière, whom he succeeded in 2012. Frédéric manages the Louis Jadot vineyards and wineries : “Cellier des Pierres Rouges” in Givry, which is dedicated to the production of Bourgogne and “La Sablière” in Beaune which is dedicated to the vinification of villages, premiers crus and grands crus of Côte d’Or wines. He also works closely with Loron, Louis Jadot subsidiary in Beaujolais where Beaujolais-Villages, Mâcon-Villages etc … Moreover, Frédéric supervises Domaine Ferret and Château des Jacques domains. Frédéric is married with 4 children. He enjoys spending time with his family and takes great pleasure in preparing fine dishes for them. He also enjoys diving and is a certified diving instructor. Originally from Brittany, Frédéric strives to keep the cultural links to his origin. 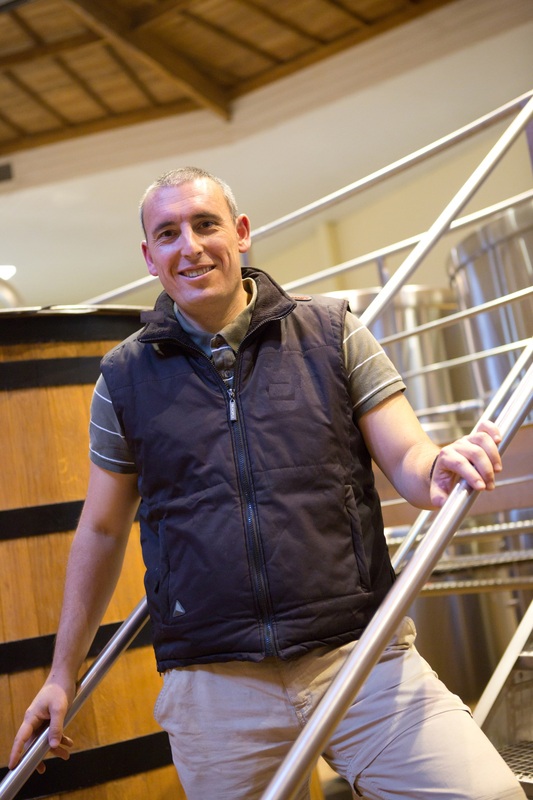 Currently, Frédéric manages the winemaking team at the facilities in Givry and “La Sablière” in Beaune. Frédéric Barnier, a native Breton, is 39 years old, married and the father of four children. He enjoys spending time with his family and cooking. In addition to wine, Frédéric has a passion for diving – he is a certified diving instructor. 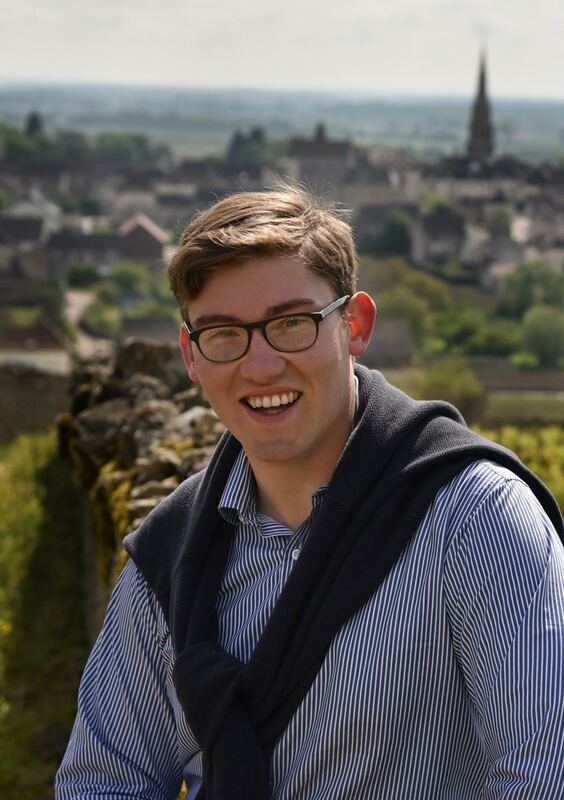 Join Frédéric Barnier, Technical Director of Maison Louis Jadot, and The Wine Advocate's own William Kelley as they travel through time exploring one of Burgundy's best vineyard locations; Chambertin Clos de Beze Grand Cru. Travel back nearly thirty years on the journey the nine vintage vertical will offer.